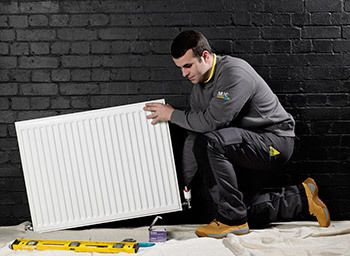 Looking For Central Heating Installation, Service Or Repair? At MJC Plumbing all gas, boiler and central heating work is carried out by experienced Gas Safe Registered Engineers who have extensive training on all boiler manufactures. They are fully trained to install, repair and service your heating systems. From the smallest of jobs of changing a pump to diagnosing complicated electronic management systems, MJC Plumbing has the experience and equipment to give you peace of mind. 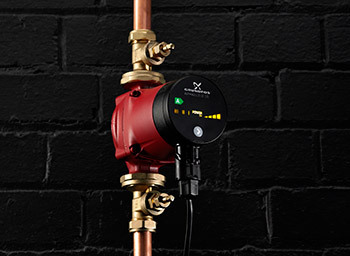 All our engineers use the latest gas analysers to locate gas leaks quickly. This technology allows us to carry out Landlord Gas Safety Certificates, and to install and test gas hobs and gas cookers safely and quickly. 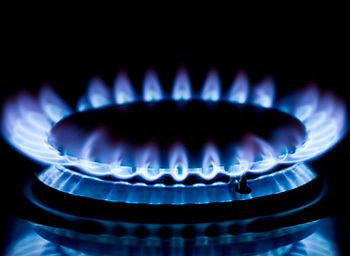 Landlords Gas Safety Certificate – We charge £85.00 + VAT for the first 2 appliances (excluding gas fires and back-boilers). Thereafter there is a charge of £24.00 + VAT for extra appliances including gas fires and back-boilers. This safety check is a legal requirement for all landlords when renting out property. It involves careful checking of the safety features of all the gas appliances within the property and does not include any repair work. Everyone needs to know that their gas central heating and boiler system is safe. 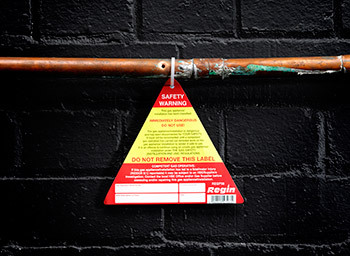 However, if you plan to rent out a property, then an official gas safety check is a legal requirement. Take our Landlords Safety Check and we’ll be able to issue you with a rental certificate- precisely what’s needed when you lease a property. Without it, you’re breaking the law! This is an invaluable service, both for Landlords and Homeowners alike and this must be carried out every 12 months by a Gas Safe Registered engineer under the Gas Safety (Installation and Use) Regulations 1998. All our engineers are Gas Safe Registered. As Plumbers in London we carry out all our certificates on a mobile device and can email it to you straight away. MJC Plumbing has a wealth of experience in Gas management. 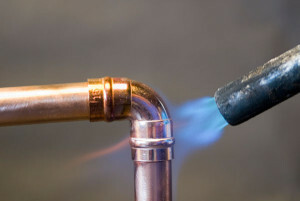 We understand and undertake tracing, detecting and repairing gas leaks. As Plumbers in London we know with gas that time is of the essence, so our engineers carry the latest gas detection equipment. Need a new gas hob or cooker fitted? Look no further! At MJC Plumbing our London Plumbers will get your appliance installed quickly and safely, and issue you a Gas Safe certificate once the work is complete. Central Heating Pumps are the beating heart of the boiler. Whether they are old and blocked with sludge or have faulty electrics, we know how to keep the beating heart of a boiler moving, so all our engineers carry the latest energy efficient Grundfos Alpha 2 Pumps with them. As experienced London Plumbers we know that our customers want the most efficient radiators and we can recommend the best for you. Not only is this good for the environment but for your pocket too! Here at MJC Plumbing we recommend Stelrad Radiators. Not only do they offer the highest heat output of BTU’s on the market, they come with a 3 year Guarantee and are reasonably priced. London Plumbers have been using them for over 60 years.